As a member or donor of TLTC, you are a partner in our statewide coalition for land conservation. 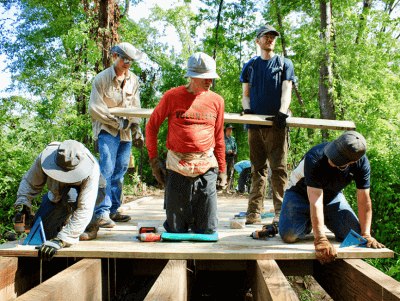 Through your generous support, you strengthen and advance the growing land trust network throughout the State of Texas. TLTC provides opportunities for training and education that helps sustain and enhance the land conservation community, ensuring the success and permanence of our work. TLTC also enhances cooperation and partnership, as well as furthering public awareness and understanding of the countless benefits of land and water conservation. Whether you are an individual, business, non-profit, agency partner, or land trust, we have a membership level for you! As a member, you can also look forward to workshop discounts, training opportunities, news and information, and much more. 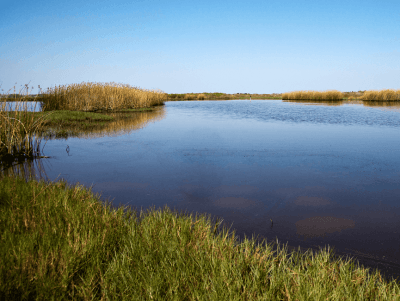 Most important, your financial support helps conserve Texas’ special lands and waters for the benefit of the people, economy and wildlife of our state. 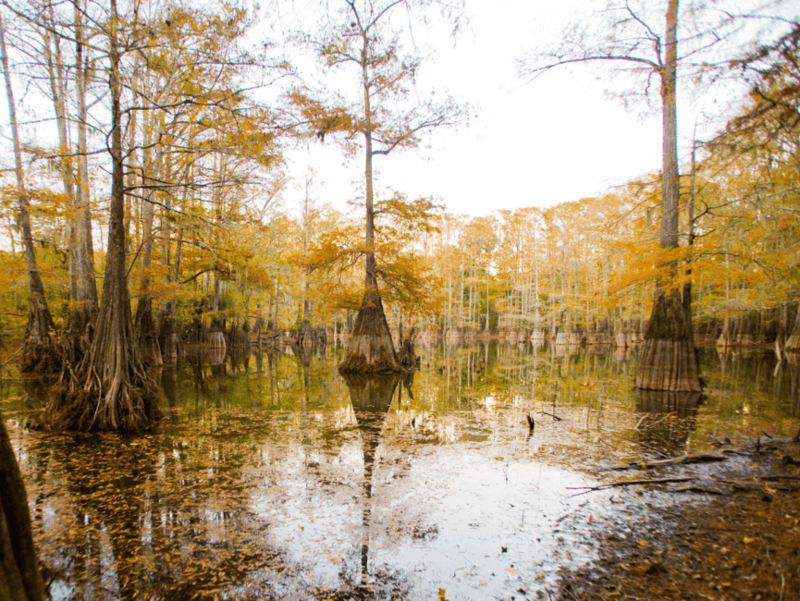 Your support helps ensure that every Texan has: access to clean water, the freedom and peace granted by natural areas and the opportunity to be physically connected to our natural and cultural heritage. TLTC’s success depends on your support. 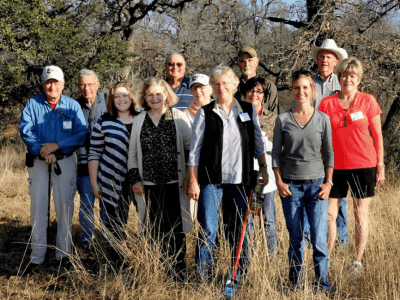 Your annual membership or donation supports our long-established goal of conserving our land, protecting our drinking water, and keeping Texas, Texas.